February 16th in Wordpress Plugins by Wordpress Jedi . Rescue: an animal shelter theme with Petfinder support. You will be able to sync your pets from Petfinder, manually create pets, and more. 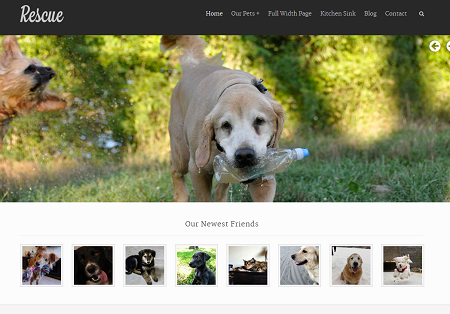 Animal Care: a WordPress theme with Petfinder integrated. It has a powerful theme options panel, Google fonts, 6 custom widgets, and various shortcodes. 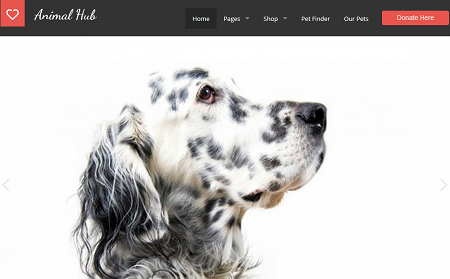 Animal Hub: a theme for animal sites with a responsive design, WooCommerce support, Petfinder integration, and animal custom posts. It is easily customizable. Petfinder Listings: this plugin uses the Petfinder API to integrate Petfinder listings into your site. Just add your shelter ID to get started. 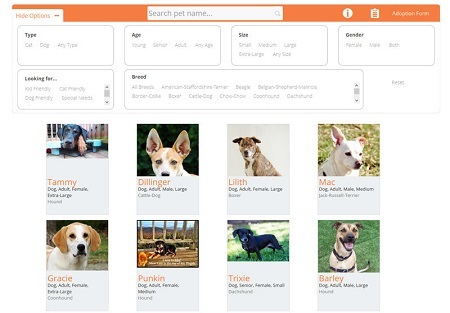 Petfinder Search & Rescue: this plugin adds a filterable list of all animals at your shelter on Petfinder to your site. 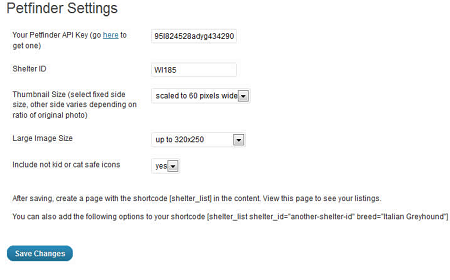 You can list your adoption info and customize the plugin easily. 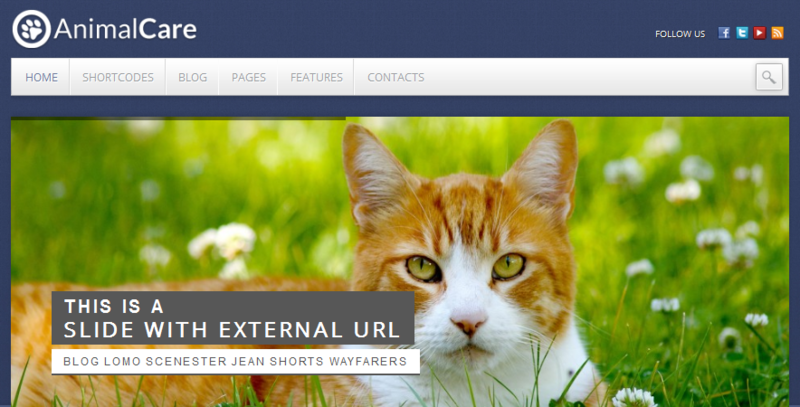 Have you found better Petfinder themes or plugins? Please share them here.